Nature and wildlife unfold a spectacle for you on this trip to Zambia and Botswana! Be awed by the thundering Victoria Falls and at the variety of wildlife species in the Chobe National Park. Sight beautiful birds and amazing mammals including the Kalahari elephant with the backdrop of the mighty Chobe River in this luxurious trip! Your trip to Zambia and Botswana begins at Livingstone International Airport (LVI) where you will be met by our representative. You will be driven to your hotel and assisted in check-in. Livingstone or Maramba as it is locally known, is a historical city and is popular as a tourist destination due to its proximity to Victoria Falls, the largest falls in the world.You can spend the day at leisure and gear up for an exciting day ahead. Today you will start your day with a hearty breakfast at the hotel before leaving for the Victoria Falls. The largest falls in the world, it is quite a spectacle to see! 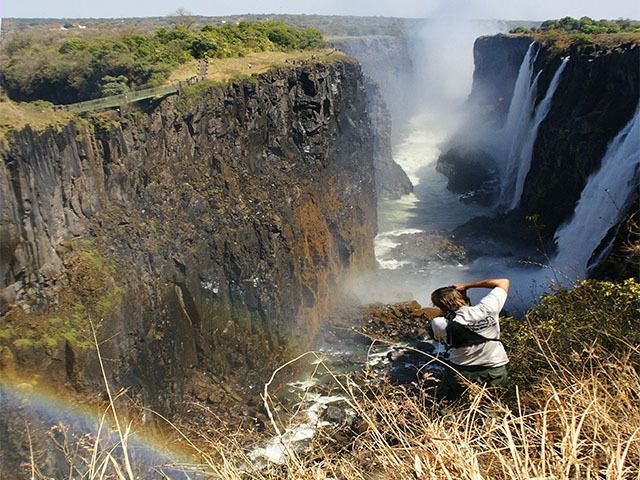 You will go on a guided walking tour of the Victoria Falls on the Zamibian Side. The Victoria Falls also known as the Mosi-oa-Tunya or the ‘smoke that thunders’ is also designated as a UNESCO World Heritage Site. The falls are the most significant feature of the park, and when the Zambezi is in full flood (usually February or March) they form the largest curtain of falling water in the world. During these months, over 500 million litres of water per minute go over the falls, which are 1,708 m wide, and drop 99 m at Rainbow Falls in Zambia. After a visit to the falls you can spend the rest of the day relaxing at your hotel. 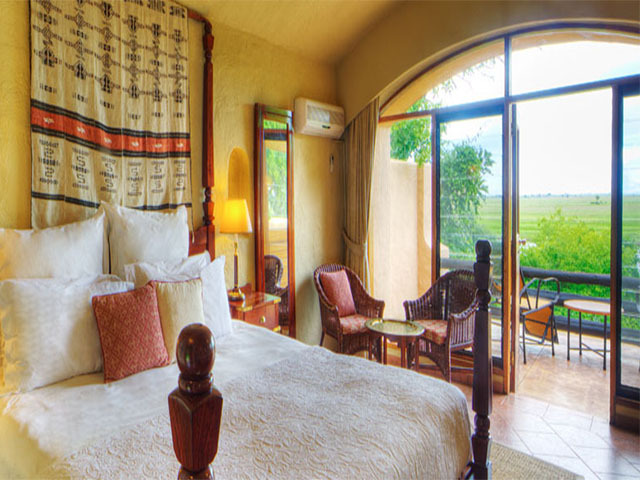 The next two days will be spent at the Chobe Game Lodge, located on the mighty Chobe River in Chobe National park. Chobe National Park is situated in the northwest region of the Republic of Botswana in southern Africa. Established in 1967, it is the country's first national park and also the second largest park in Botswana, covering an area of 10,566 sq km (square kilometres). The park is known for its four distinctly different ecosystems and diverse population of species. It has the highest elephant concentration in Africa as well. 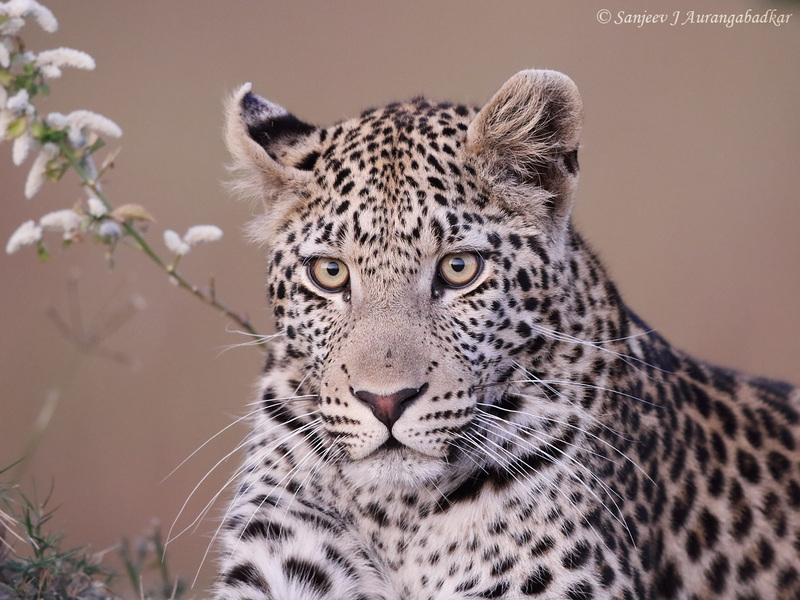 It offers a great safari experience and presents a true picture of African wildlife. You will go on safari game drives both in the morning as well as afternoon to maximise your chances of viewing wildlife. You will also be able to go on walking tours of the river and nearby forests with expert guides. 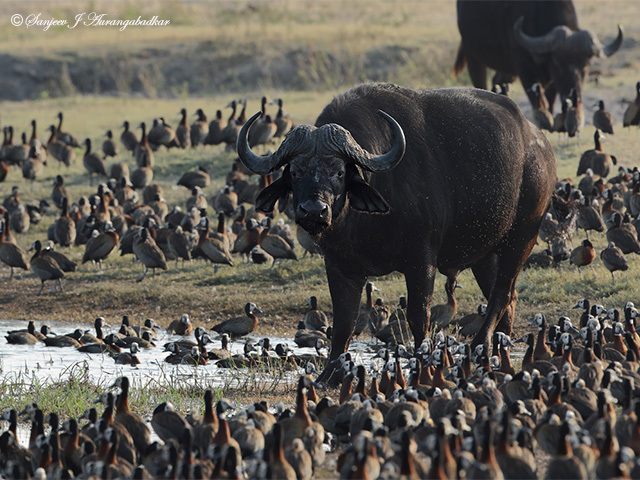 On these safaris you will be able to sight Kalahari elephants and buffaloes, which come to drink water from the river. The bird life in the park is quite rich, with about 450 species being found here. The rainy season is the ideal time for bird watching. In addition, packs of lions, hyenas, and more rarely cheetahs, are visible as well. This region is reputed for the annual migration of zebras and predators. Today will be your last day in Chobe and if time permits you will be able to go on a last safari. After breakfast you will be transferred to Livingstone via the border crossing at Kazangula. Your Botswana holiday will end as you will be dropped off at the Livingstone Airport for your flight back home.